Leading the pursuit of wellness. Medical cannabis is a natural remedy that blooms with possibilities—from providing patients with physical and psychological relief to creating innovative career paths. That’s why Curio Wellness is dedicated to providing Marylanders premium medical cannabis that is safe, effective, and reliable. 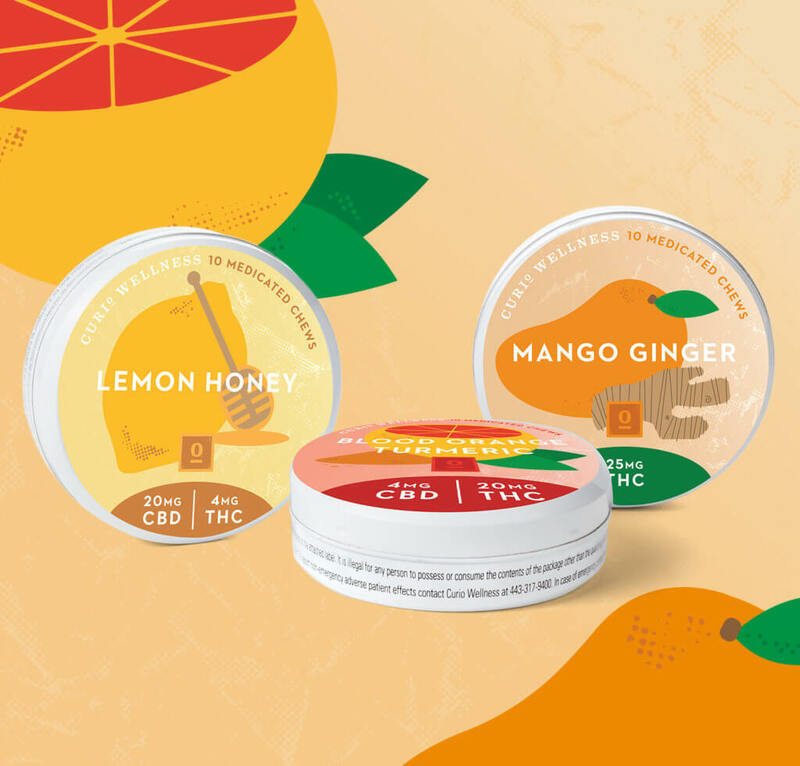 There’s a whole new way to meet your wellness needs, thanks to Medicated Chews from Curio Wellness.  Offered in a variety of flavors and potency levels, they’re perfect for precise dosing and on-the-go convenience. Anytime can be the right time with OH, the first intimacy enhancing line of products from Curio Wellness. Available in vape, flower and intimacy oil, it’s created to offer a unique arousing experience every time. 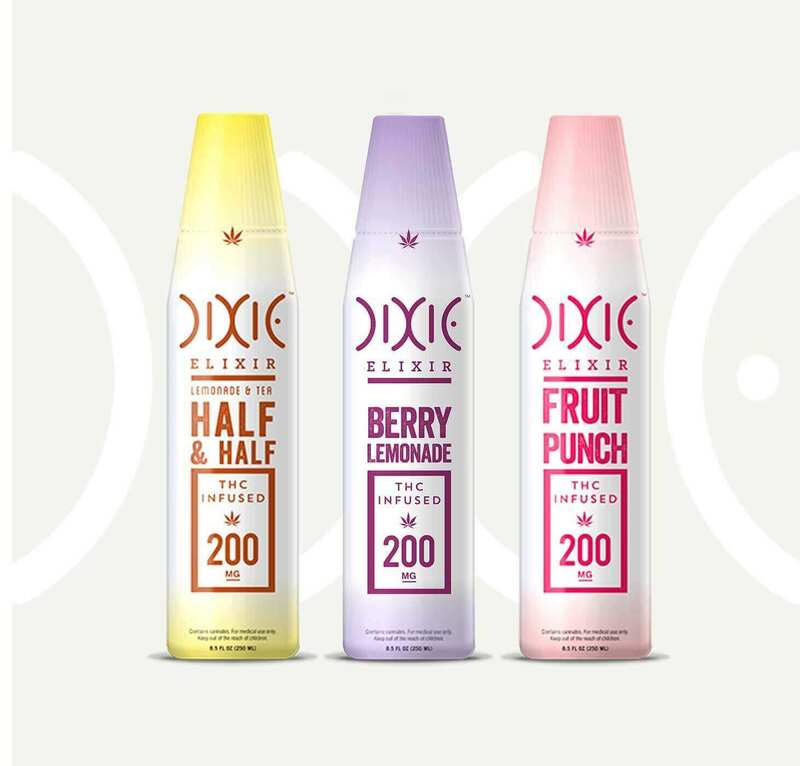 As the exclusive in-state partner of Colorado-based Dixie Brands, we’re proud to manufacture and distribute their innovative products to dispensaries across Maryland. Everything we grow and process comes from our state-of-the-art, hygienic facility under the watchful eye of healthcare and agricultural experts. Every product we develop is backed by science, and precisely formulated to target specific patient conditions.